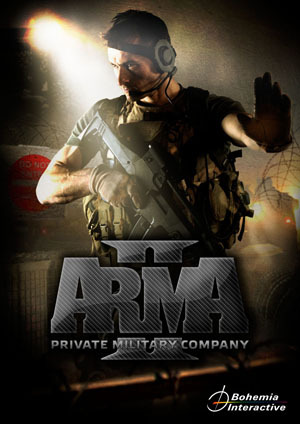 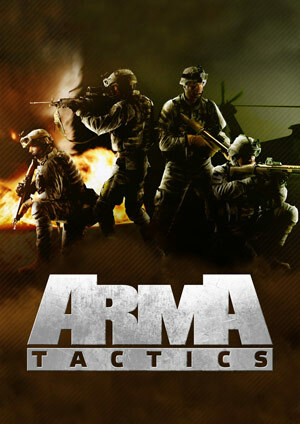 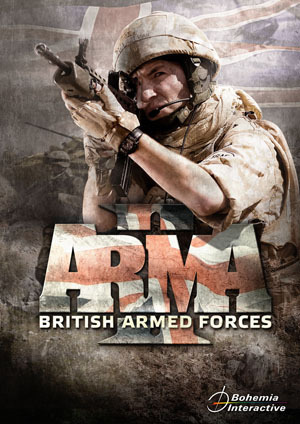 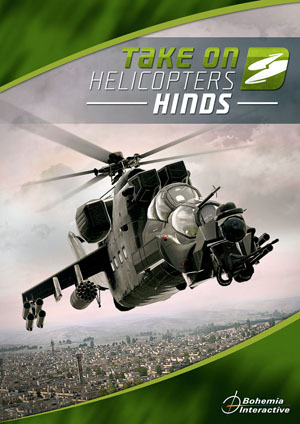 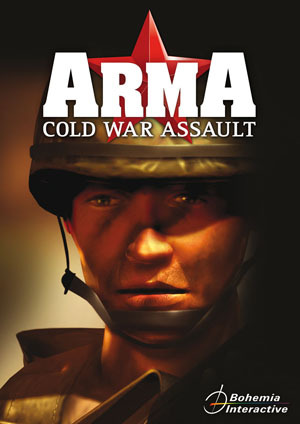 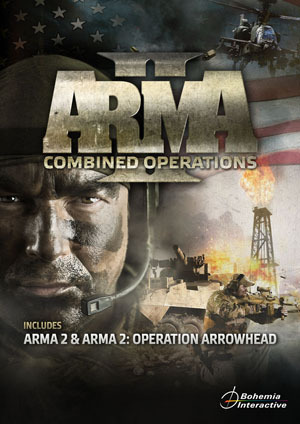 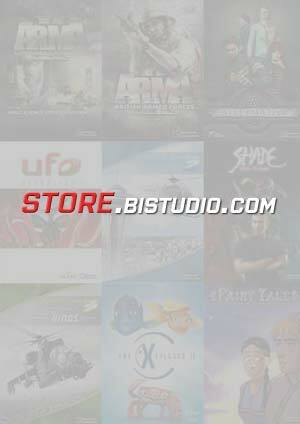 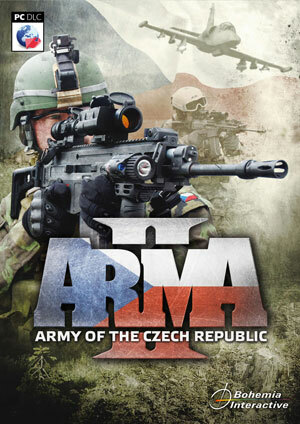 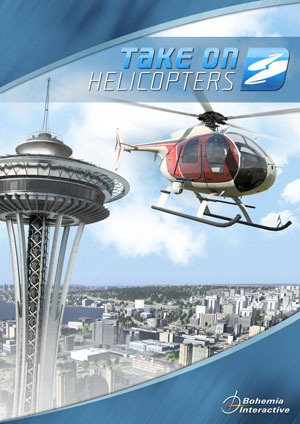 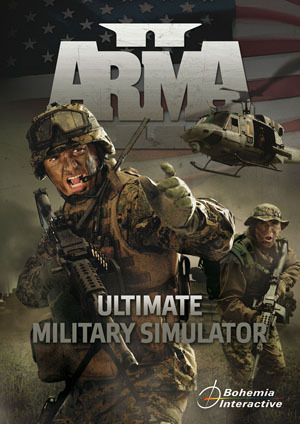 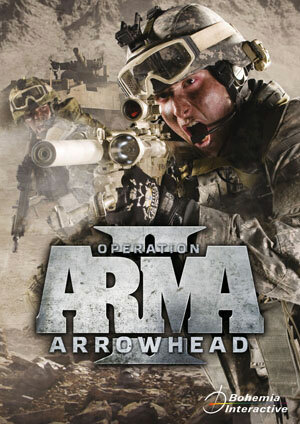 Arma Mobile Ops is an online strategy game for Android and iOS mobile devices. 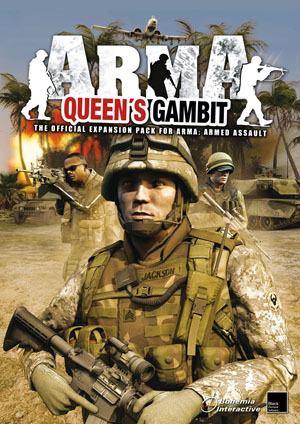 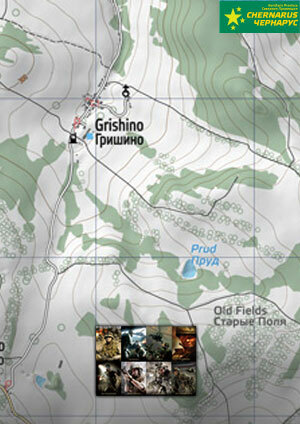 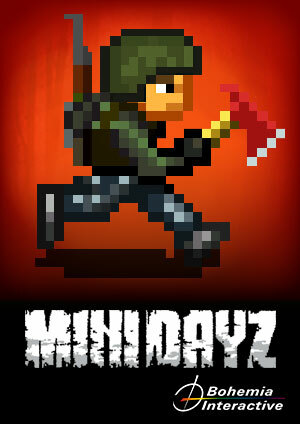 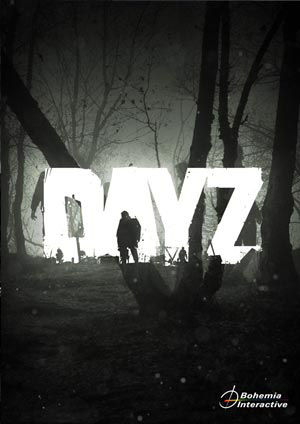 In the game you will build your own base and army to fight through the story campaign. 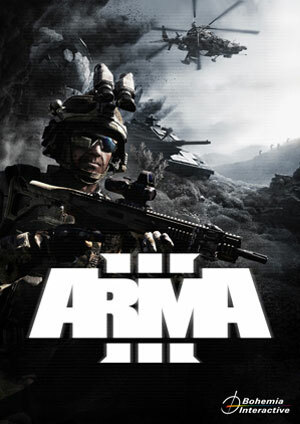 You can also participate in battles against other players and fight for supremacy in leagues. 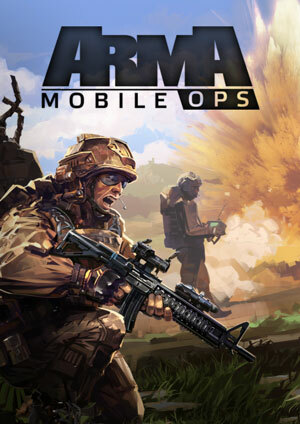 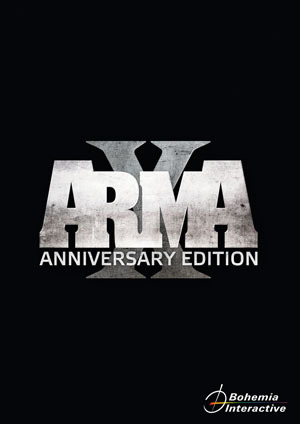 Which languages are supported by Arma Mobile Ops and how can I change my language in the game? 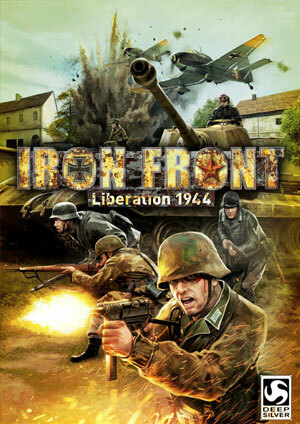 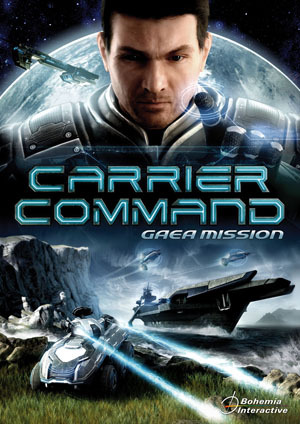 The game supports English, German, French, Italian and Spanish. 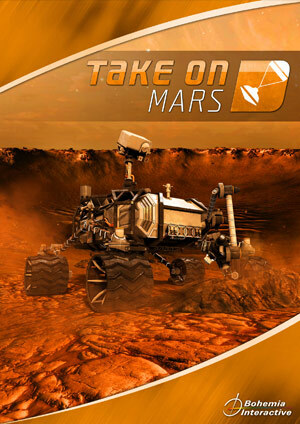 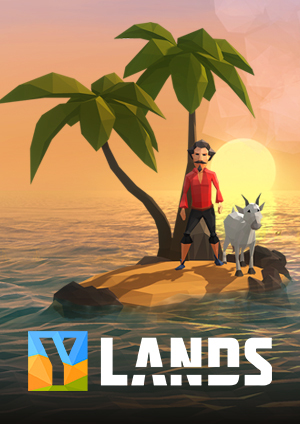 The game will use the language set on your mobile device as a primary language. 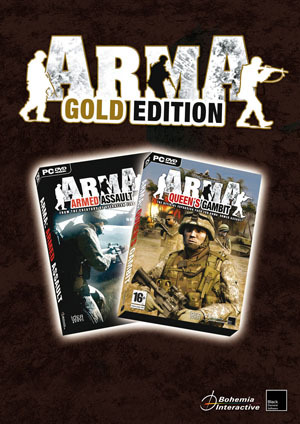 If the primary language is not included on the list of those supported, the game will set English as the default language.